Is it bad to have apple pie for breakfast? 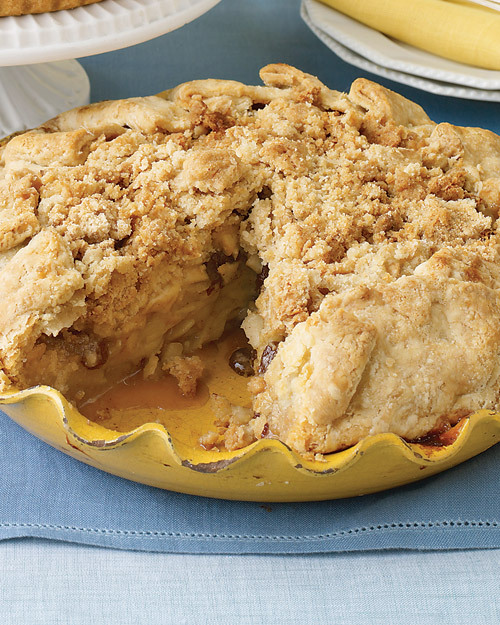 This Martha Stewart Apple Crumb Pie. P.S. Come back tomorrow for another Tuesday Tips. Glad I could help out, Babe! Apple pie is great anytime of the day... or as a midnight snack.